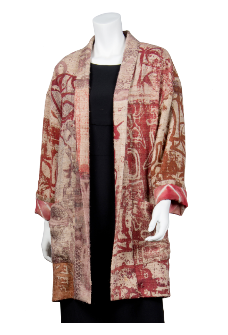 The ArtWear Biennial – Congratulations, Caryl! 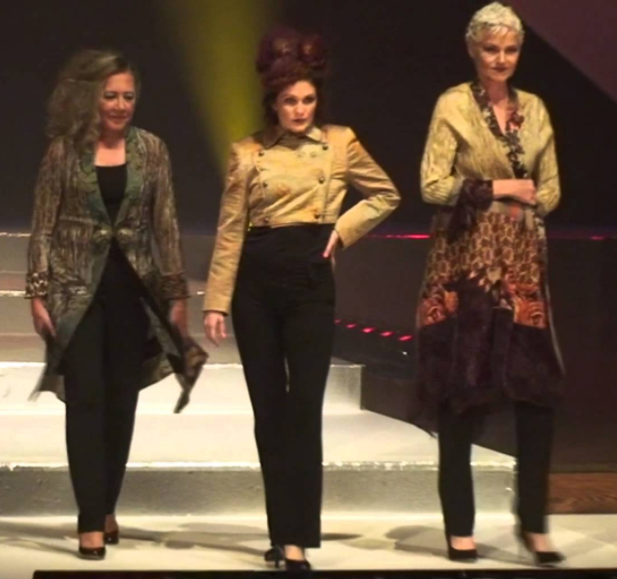 The ArtWear Biennial in Ft. Collins CO is a celebration of wearable art and fashion filled with exciting events including a theatrical Fashion Show, a Sales Gallery with garments by artists and designers from around the country, fiber art demonstrations, lectures, workshops and more. 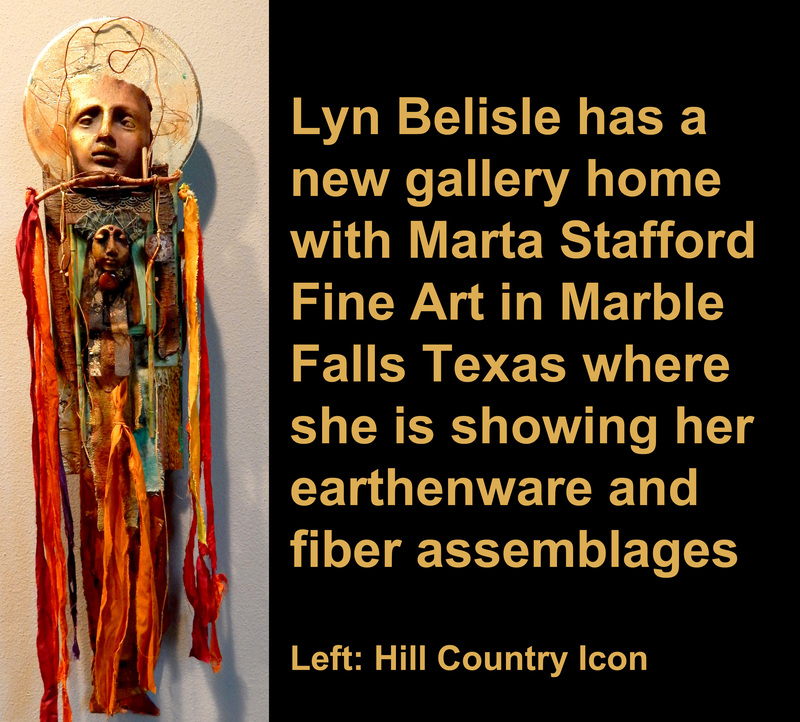 The juried show and sale is a fund-raiser for the Lincoln Center’s Visual Arts program. 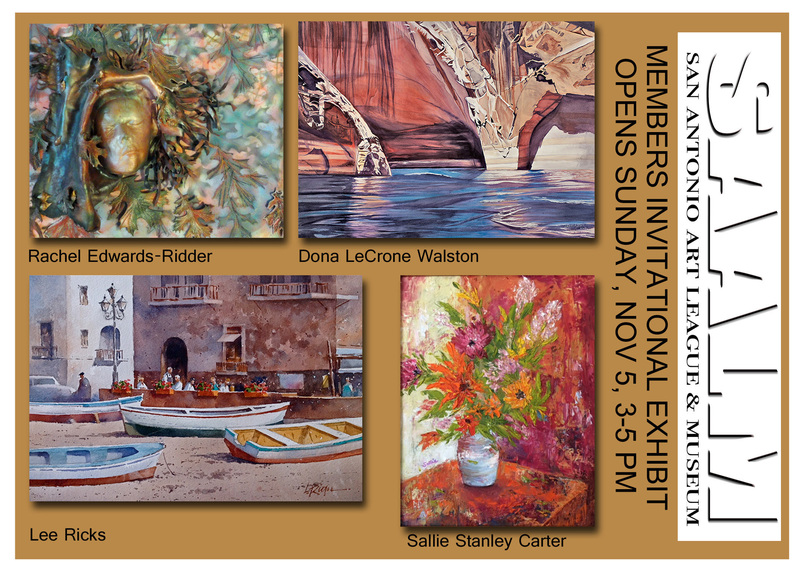 Caryl Gaubatz was first juried into the show in 2015. Her work appears again this year. Artists submit 3 garments for the jurying process . 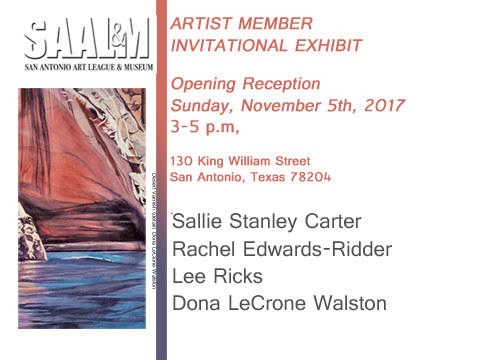 After the artist is juried in, he/she may submit up to 5 pieces; these do not have to be the same works that were juried. Wimberley, Texas 78676. Come out & start your holiday shopping. 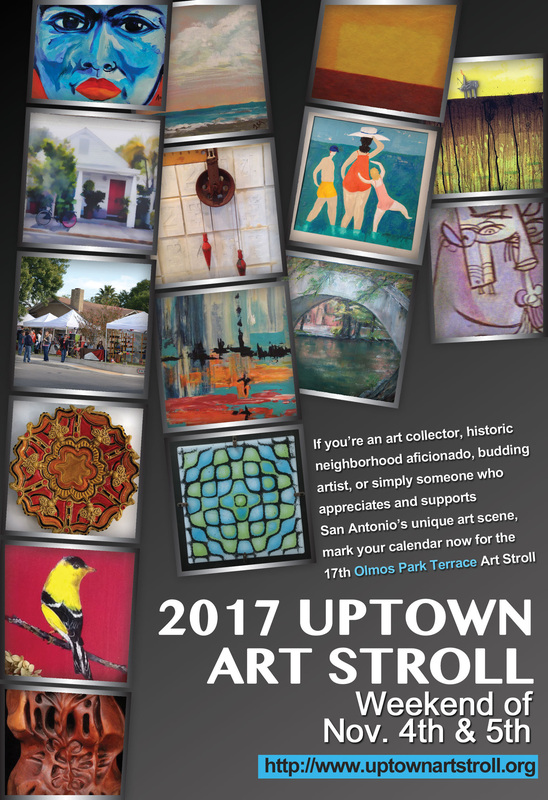 From Dale Jenssen, who, along with other FASA artists, will be at the Uptown Art Stroll –Dale says, I will be set up at 183 Thorain… this is a great studio tour… almost 100 participating artists in all! Join us for a lecture and fashion show! Live models will bring 20 years of stories to life.